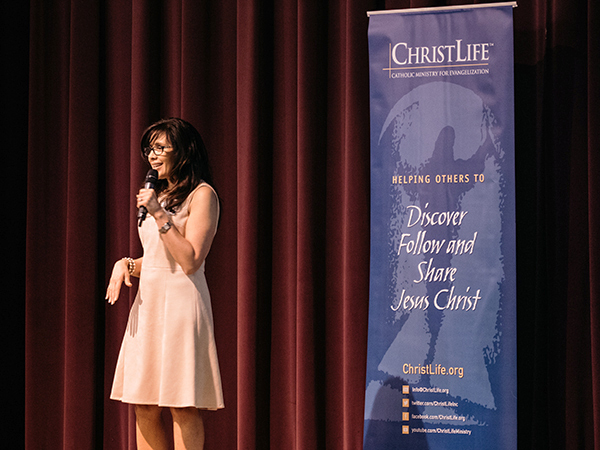 Equip your entire parish team to fruitfully run the ChristLife process. The Discovering Christ Team Training Resource is an essential tool to spiritually and practically equip your parish or ministry to effectively run Discovering Christ. This resource is available as a 3-disc DVD set or online via on-demand streaming and video rentals. Following Christ is a transformative course that is changing lives through the power of the Holy Spirit. With the help of this resource, prepare your parish team to help course participants to acquire the heart and habits of a Catholic disciple. This resource is available as a 2-disc DVD set or online via on-demand streaming. 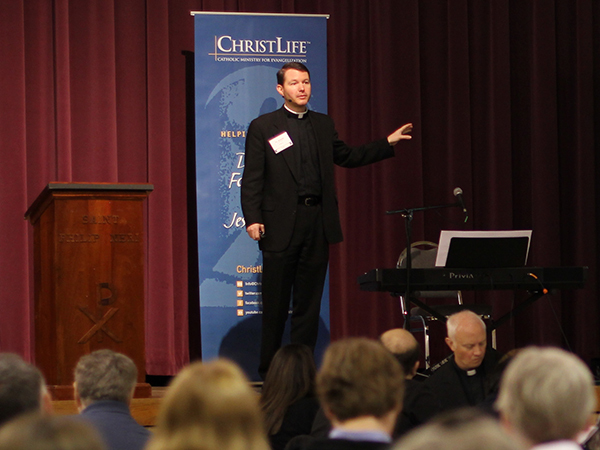 Sharing Christ gives Catholic disciples the practical tools and skills needed to evangelize in everyday life. This training resource will empower your team as they lead your participants towards a life of missionary discipleship. This resource is available as a 1-disc DVD set or online via on-demand streaming. Most Rev. 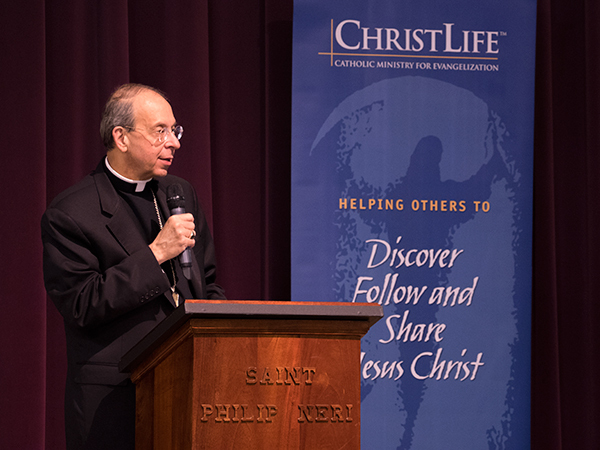 William E. Lori, Archbishop of Baltimore, introduces ChristLife and its role in the Church's work of evangelization. 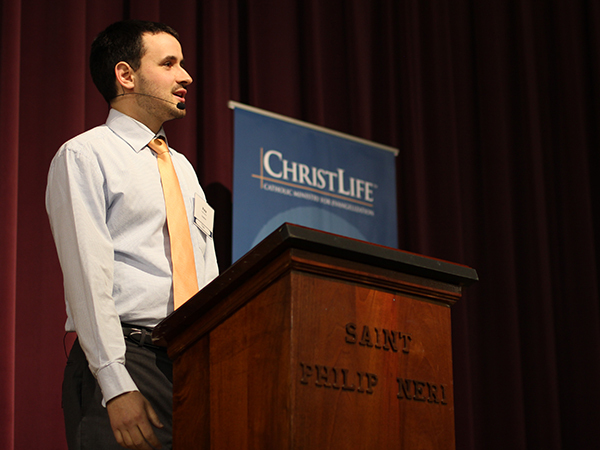 Dave Nodar provides a complete overview of the theology and practice of Discovering Christ as a tool for parish evangelization. 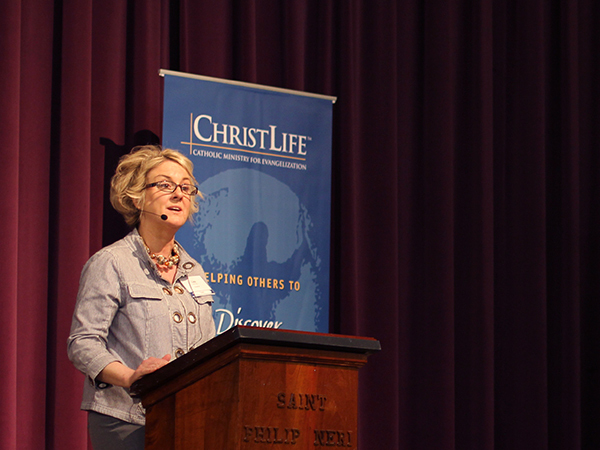 Dianne Davis covers the key administrative tasks and planning timeline for running a fruitful Discovering Christ course. Lisa Timm explains the unique elements of a Discovering Christ small group and how to facilitate fruitful conversations with participants. Fr. Erik Arnold explains the necessity of the Holy Spirit in the work of evangelization. 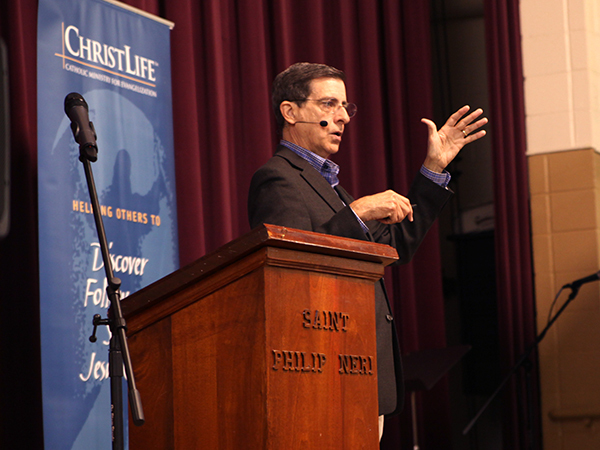 Pete Ascosi lays out a roadmap for inviting people to your Discovering Christ course.